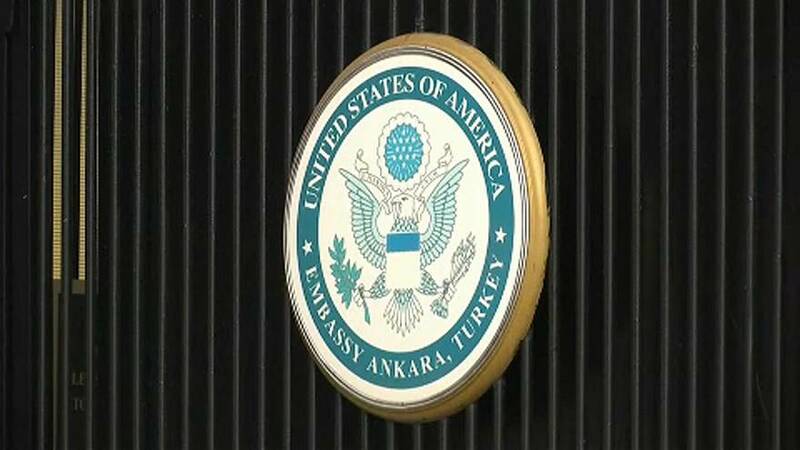 The United States says it will resume visa services in Turkey after an earlier diplomatic row over local employees. In October, Turkish authorities arrested a worker at the U.S. consulate in Istanbul on suspicion of links to exiled cleric Fethullah Gulen. Gulen has been blamed for last year's failed coup against Turkish President Recep Tayyip Erdogan. A second U.S. employee was taken in for questioning. Washington condemned the move and said it needed to reassess Turkey's commitment to "the security of the U.S. mission and personnel." The State Department also stopped issuing all non-immigrant visas in Turkey. "The Department of State is confident that the security posture has improved sufficiently to allow for the full resumption of visa services in Turkey". The State Department said it had received assurances that local staff would not be detained for performing their official duties and that the embassy would be informed in advance if any local workers face detention. The Turkish embassy in Washington, D.C., denied that its government had offered any such assurances. But it did confirm that it has also resumed full visa services for U.S. citizens. The embassy had stopped issuing visas in October in response to the U.S. move. Tensions between the NATO allies have risen over U.S. military support for YPG Kurdish fighters in Syria, considered by Ankara to be an extension of the banned PKK, which has waged an insurgency for three decades in southeastern Turkey.